My commutes have become multi-modal. 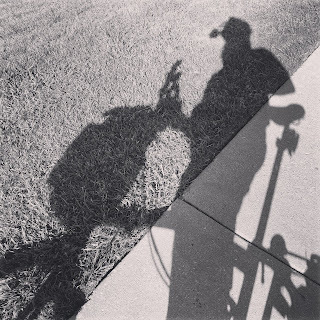 I ride my bike from the train station to work and from the bus stop to home in the evening. 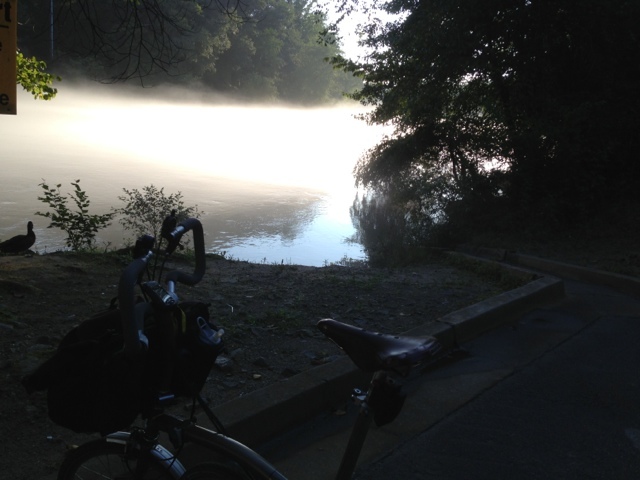 I ride by the Chattahoochee river, almost everyday. On Thursday evening, I stopped and took the photos published in this post. 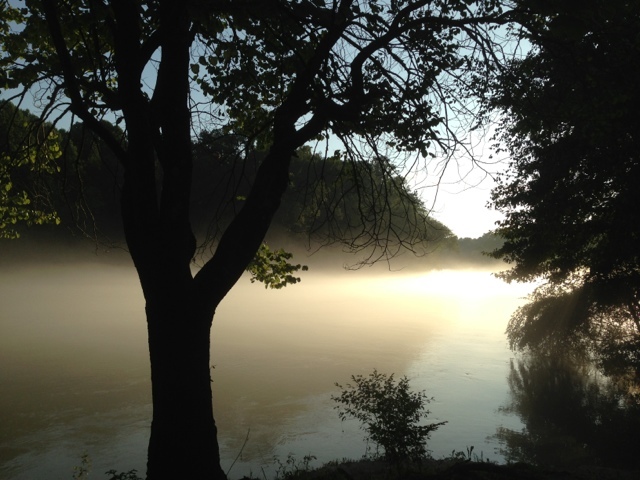 There was something mystical about the Chattahoochee that evening. The high humidity creates a thick cloud of mist. I see it in the mornings too, but I seldom get to take any photos, because I ride in a car in the morning. Perhaps, not forever, but for now. 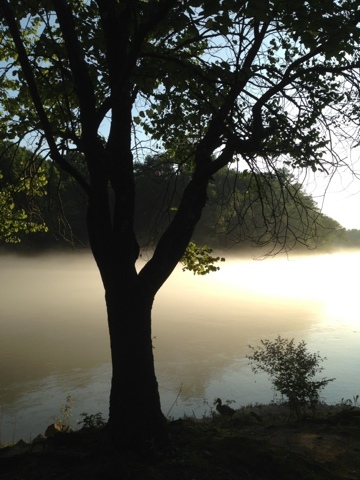 Another view of the Chattahoochee. Can you spot the little duck? Just so beautiful! If I was traveling in a car, I would likely not have this golden opportunity to stop and photograph the river, in all its glory.